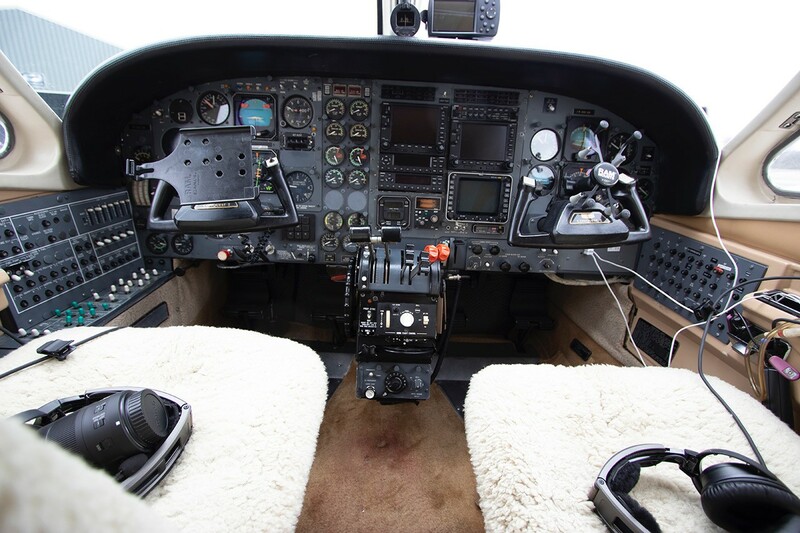 The Cessna Conquest 1 Blackhawk XP remains one of the most sought after turbine aircraft. 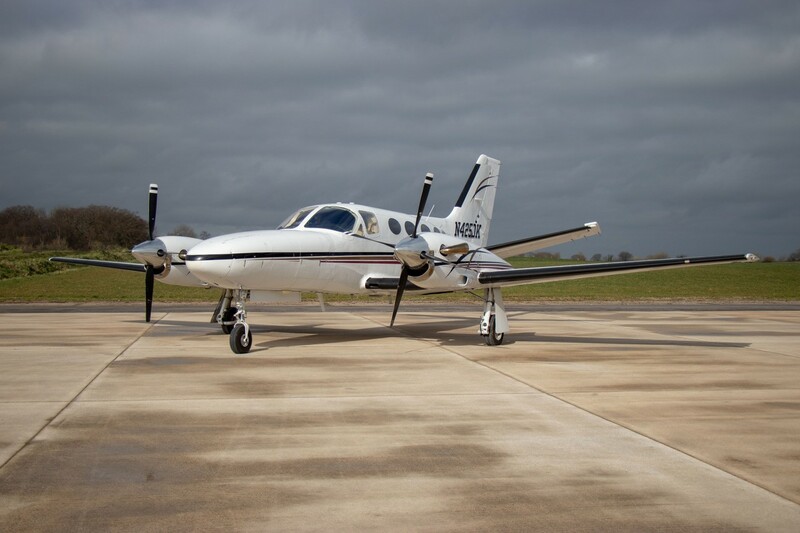 MTOW of less than 4 tonnes enables the aircraft to be operated with efficiency and economy especially in European airspace. 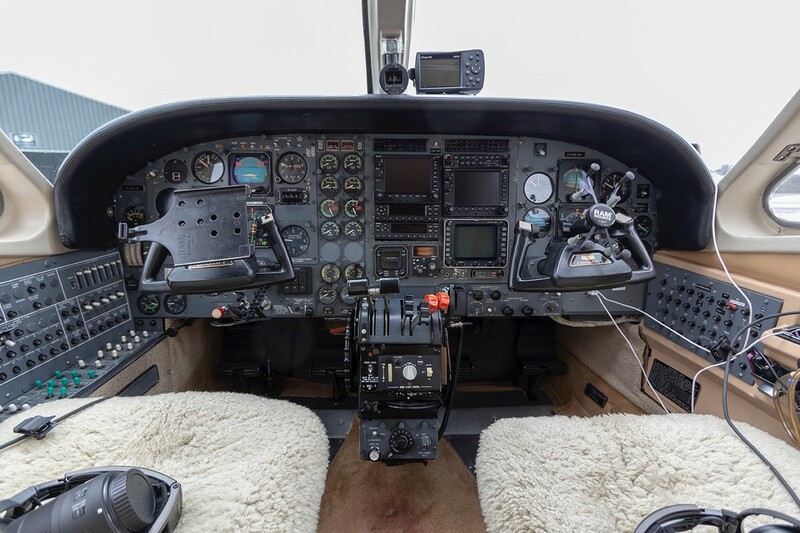 The upgraded Blackhawk engines provide added speed with a cruise of 270kts at 26,000 feet. 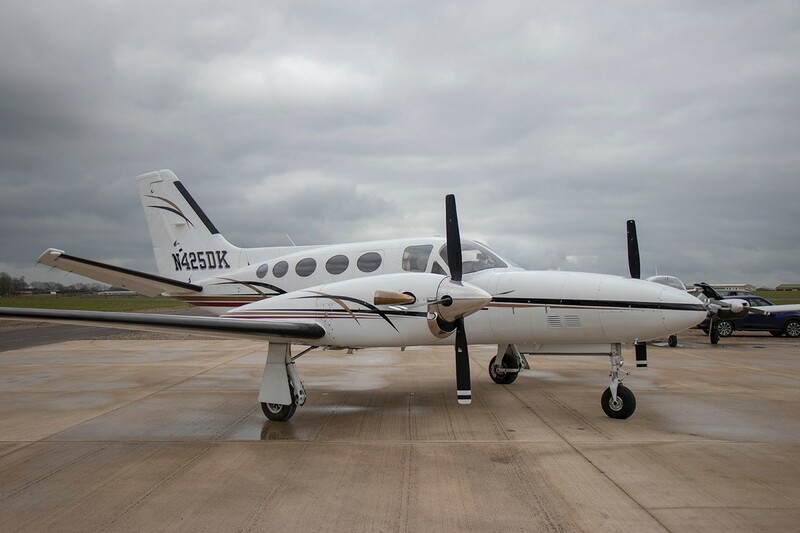 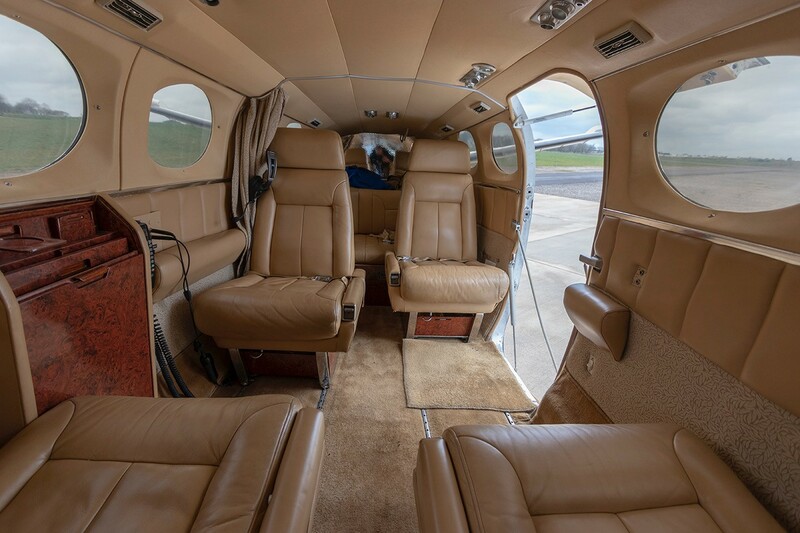 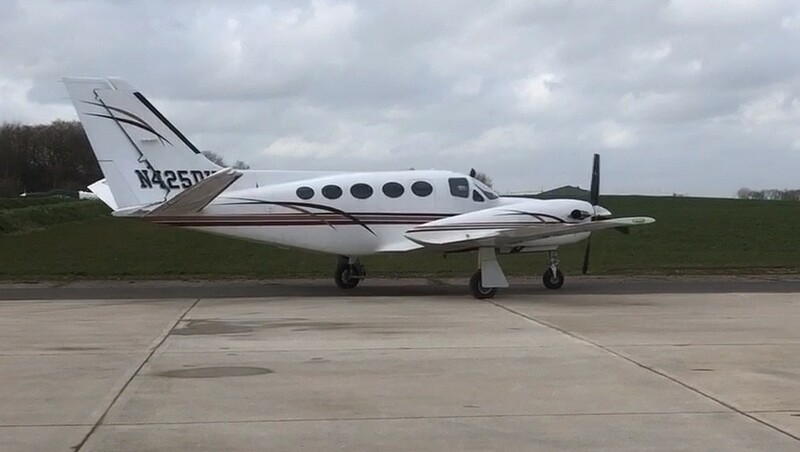 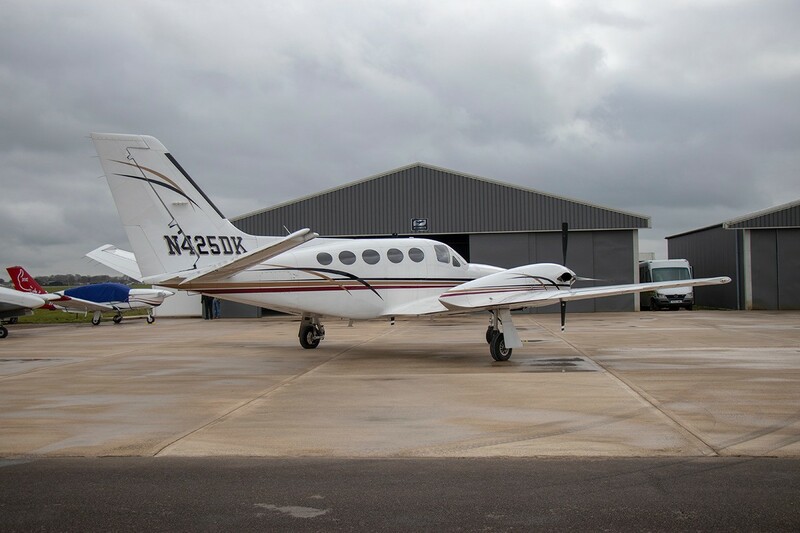 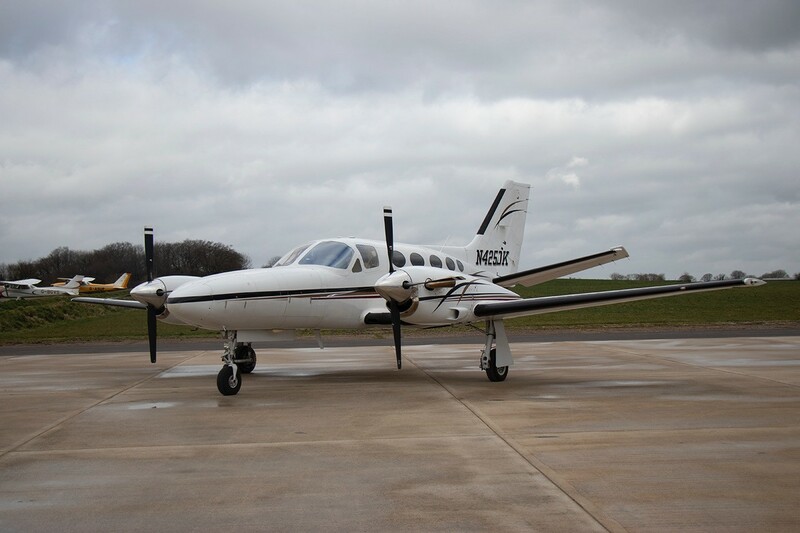 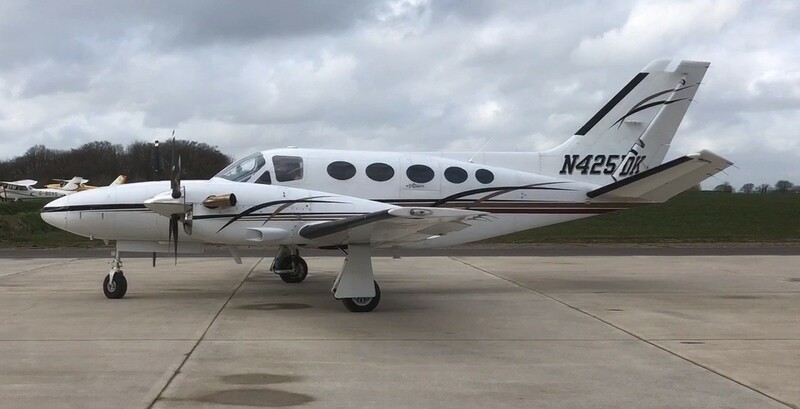 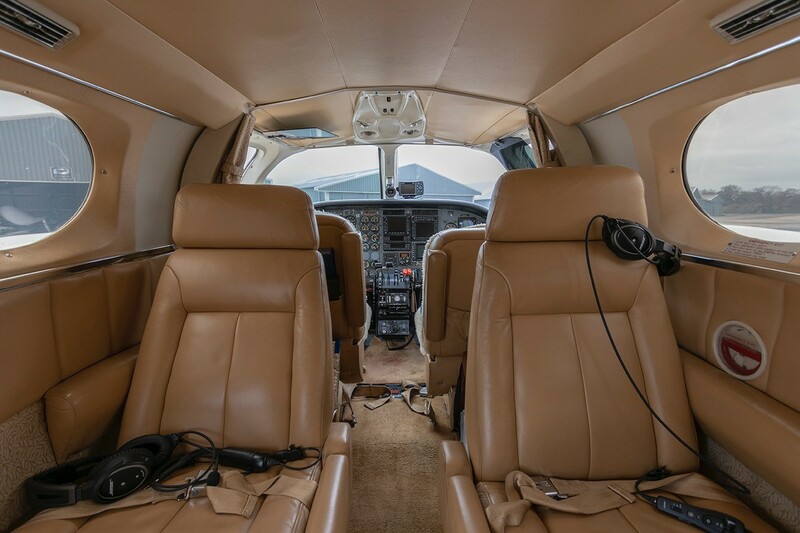 Manufactured 1981 this aircraft was imported to UK in December 2018 with full maintenance history including all phase and SID inspections updated in 2018 by West Star Aviation (USA).